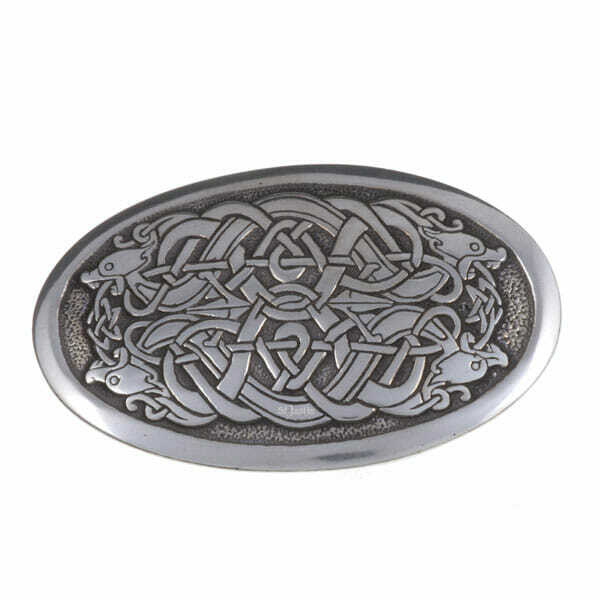 Pewter is a malleable metal made of tin (92%), copper and antimony. 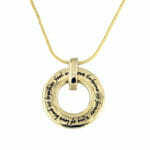 It melts at around 260 degrees Celsius and is cast into vulcanised rubber moulds which are spun centrifugally. 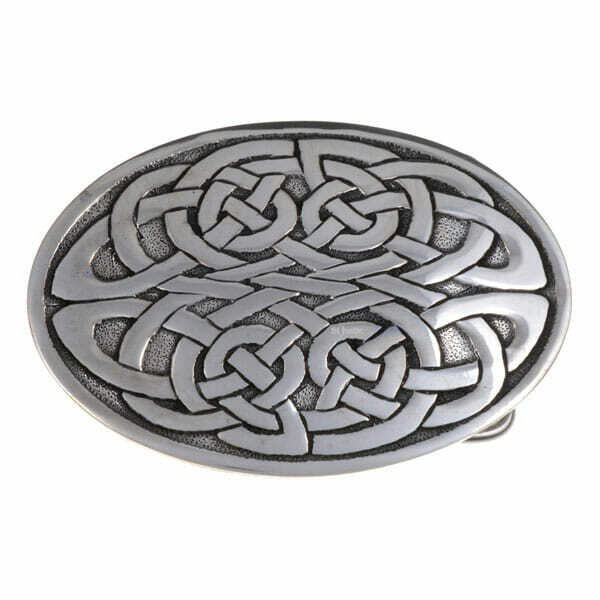 To prevent the metal spilling out from the split two part mould pressure is applied uniformally across the mould. 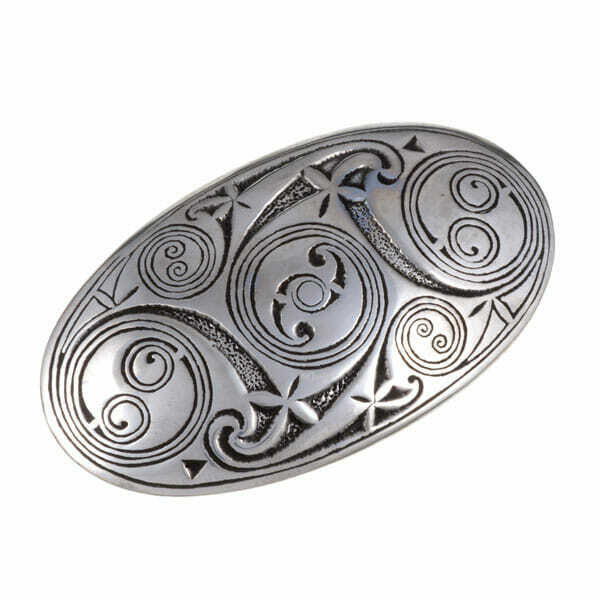 We cast our jewellery and gifts using this method and then painstakingly go through a fettling process to remove any surplus material and casting lines. 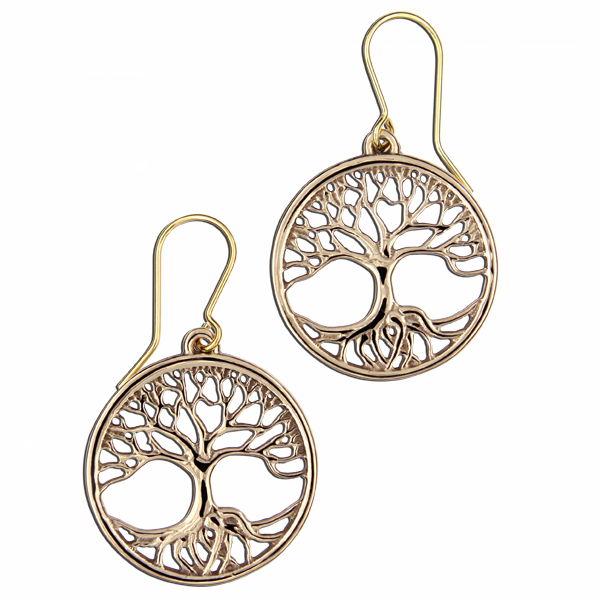 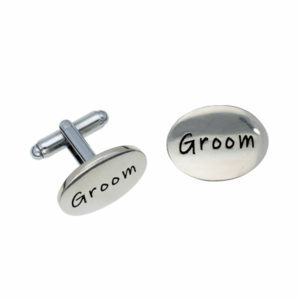 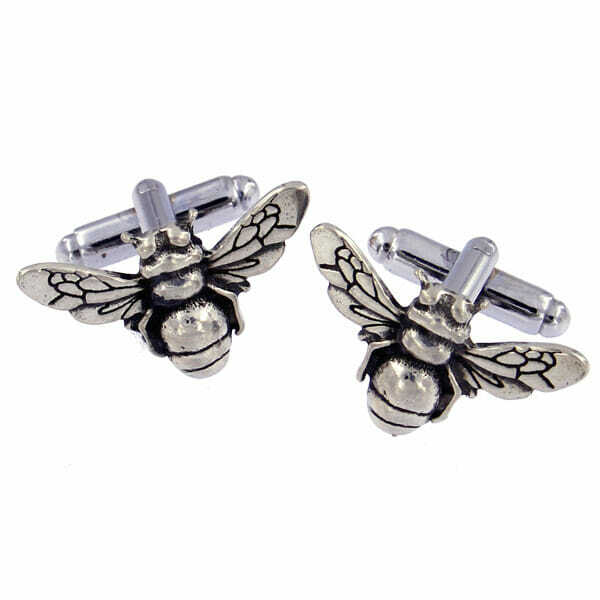 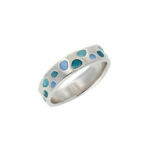 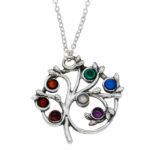 Each piece is polished and any findings or gemstones are fitted before packing. 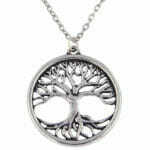 The whole operation is very labour intensive requiring skills that take many years to perfect. 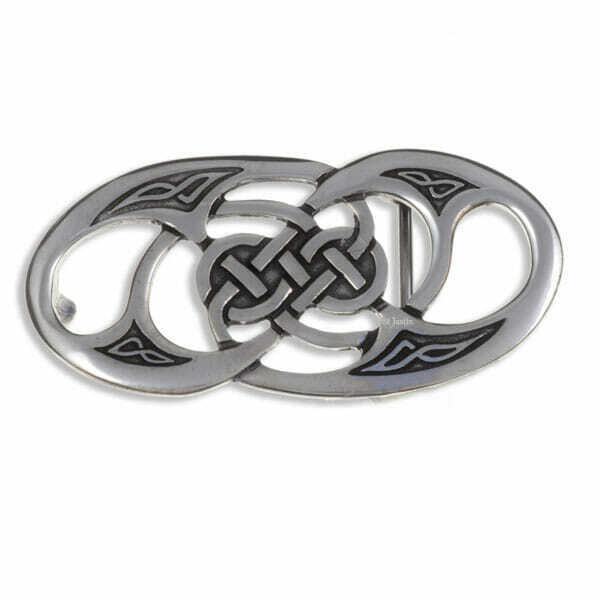 Due to the process it is highly unlikely that two pieces will be exactly the same even though to the untrained eye they may appear so. 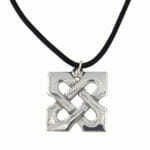 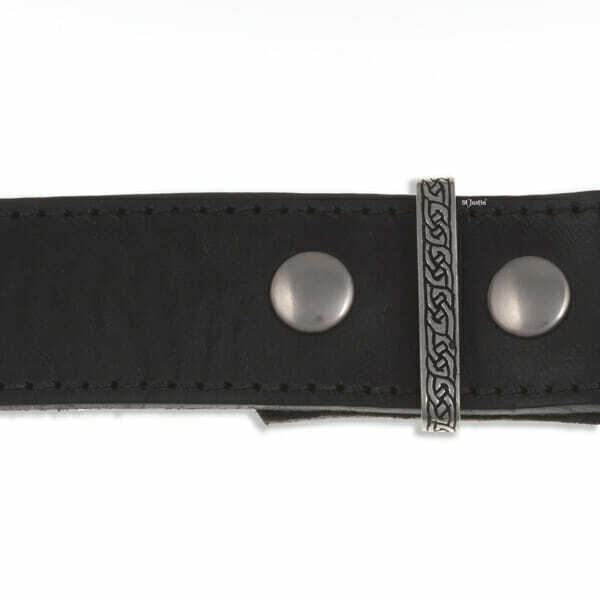 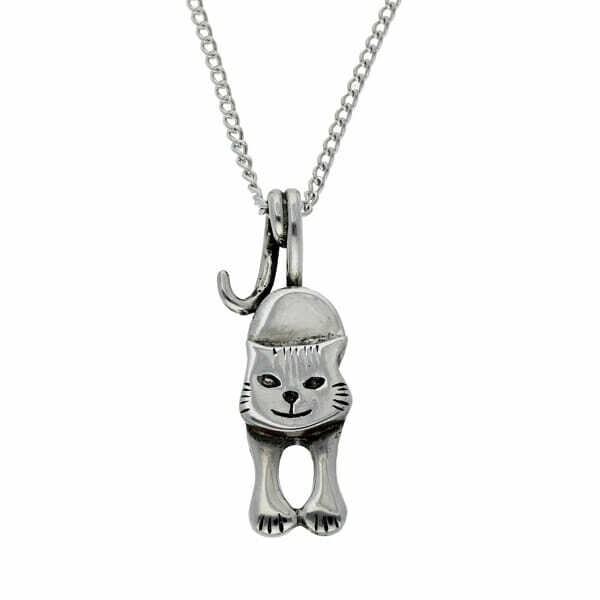 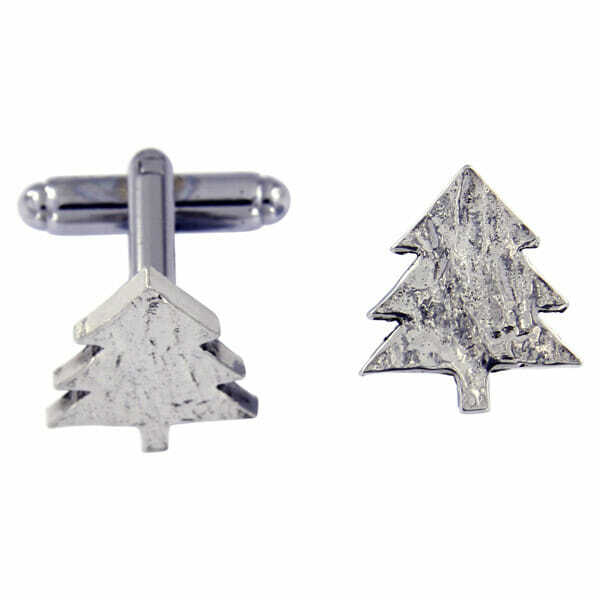 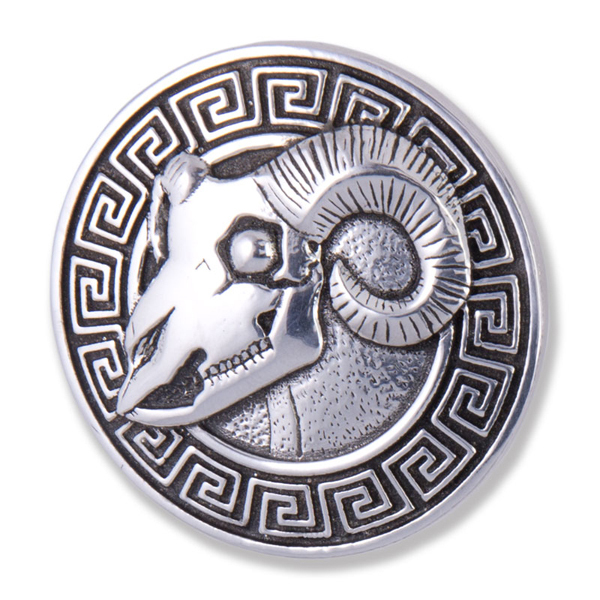 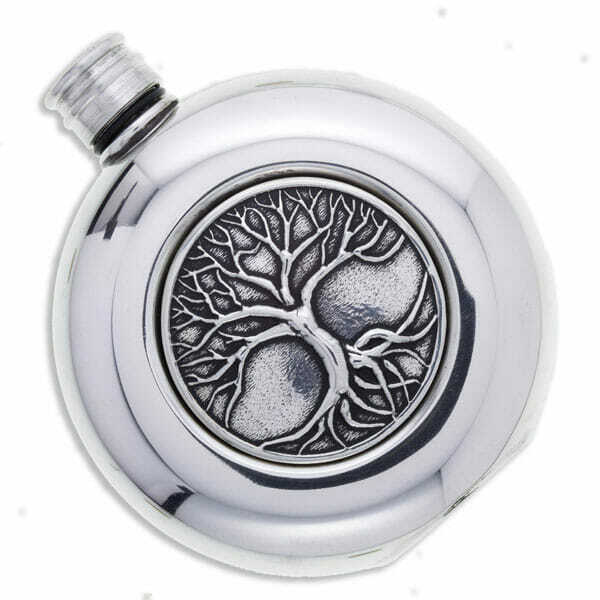 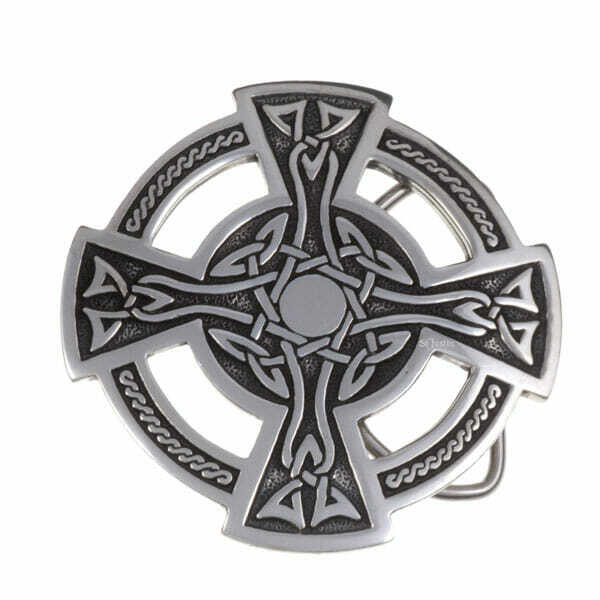 Pewter is a high quality, durable and affordable alternative to silver. 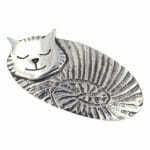 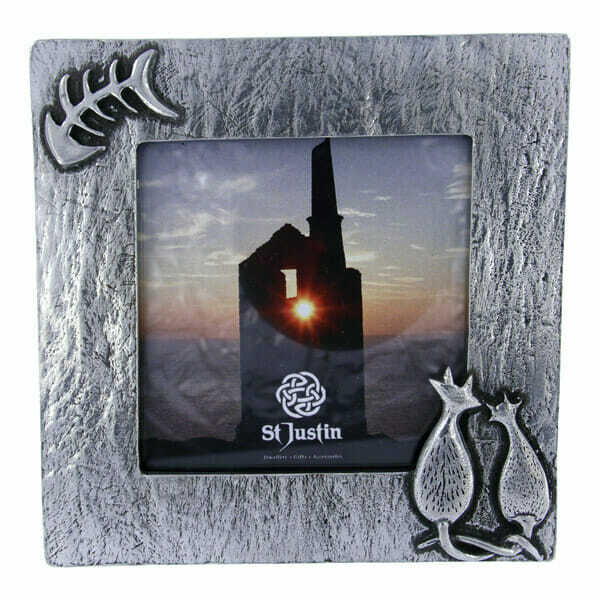 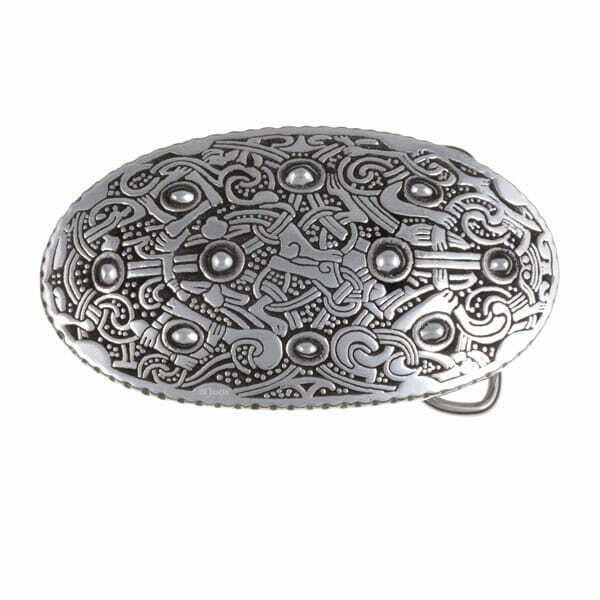 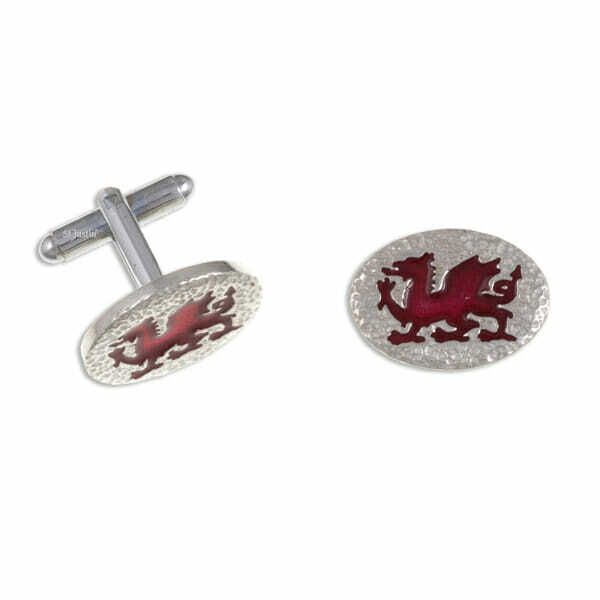 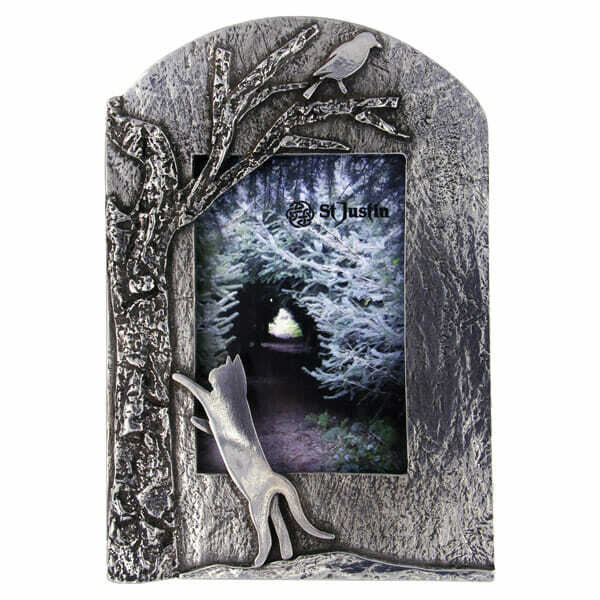 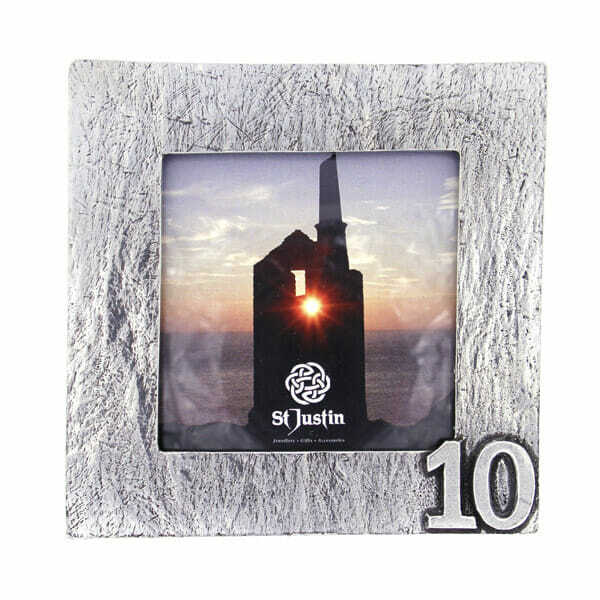 Our pewter collection comprises designs to suit all tastes. 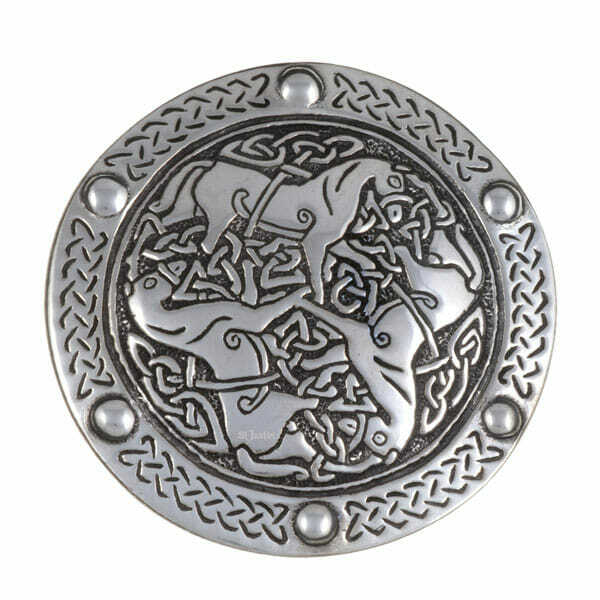 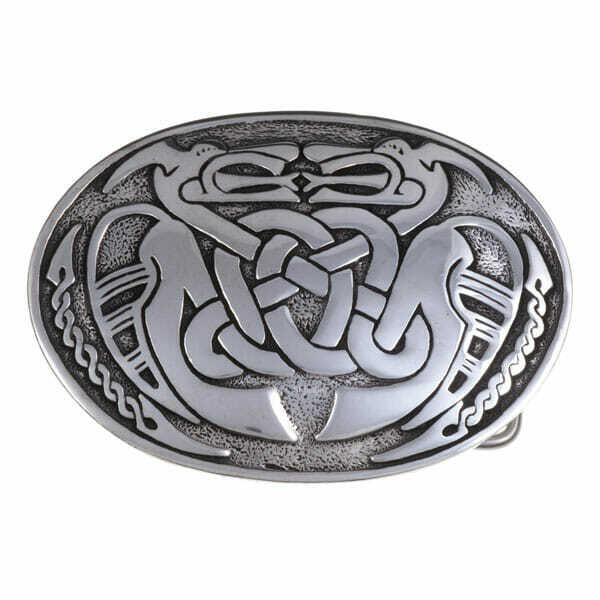 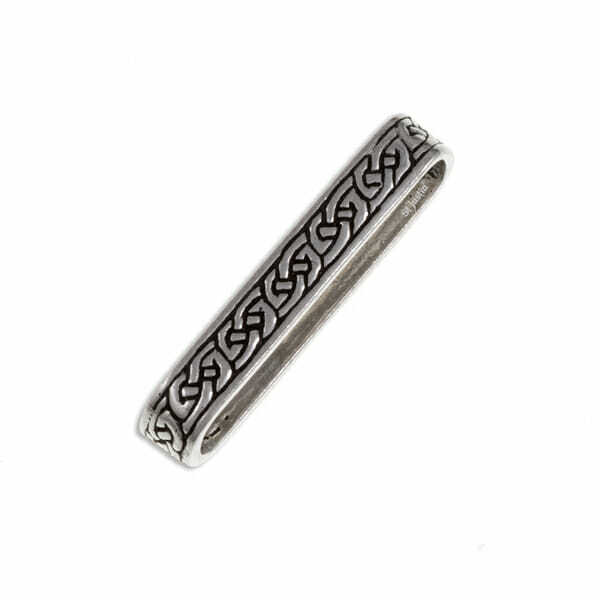 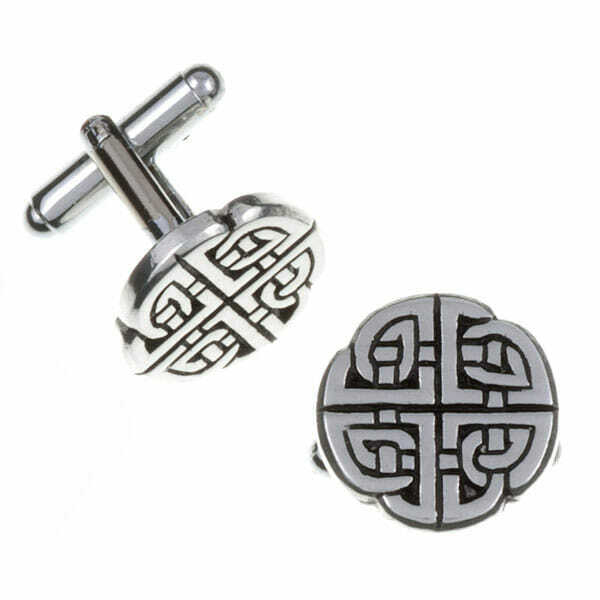 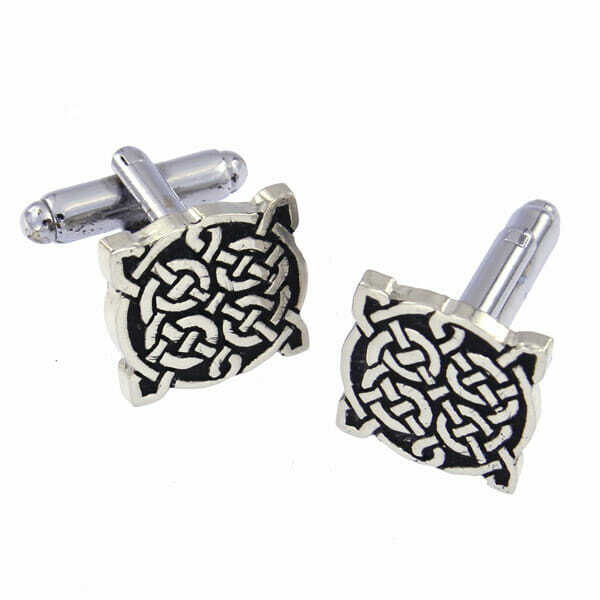 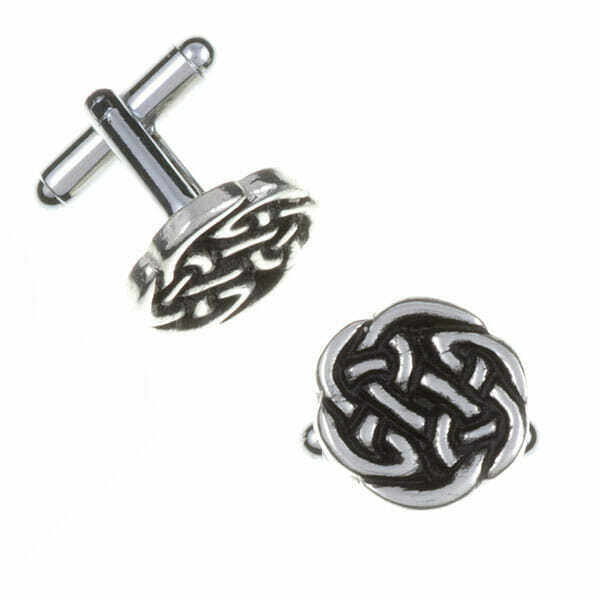 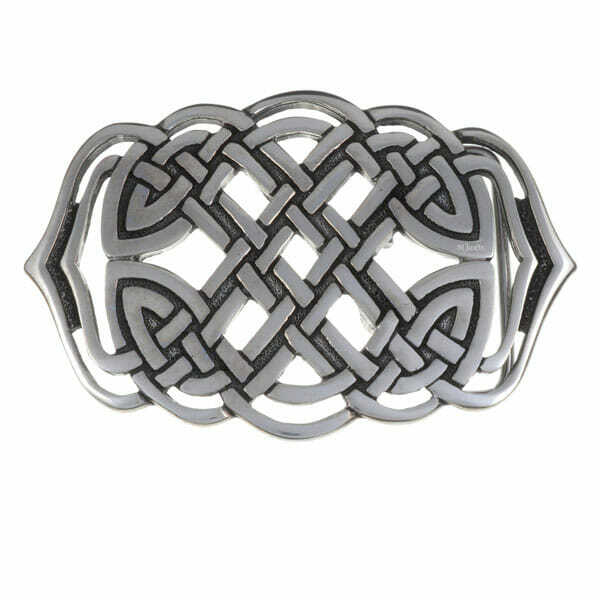 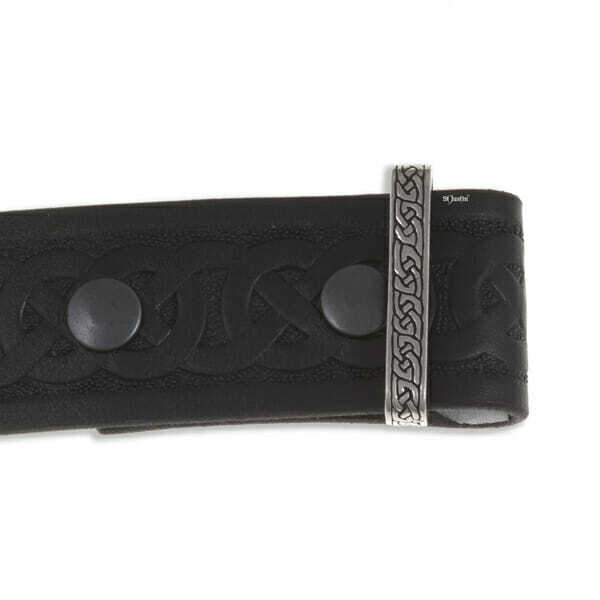 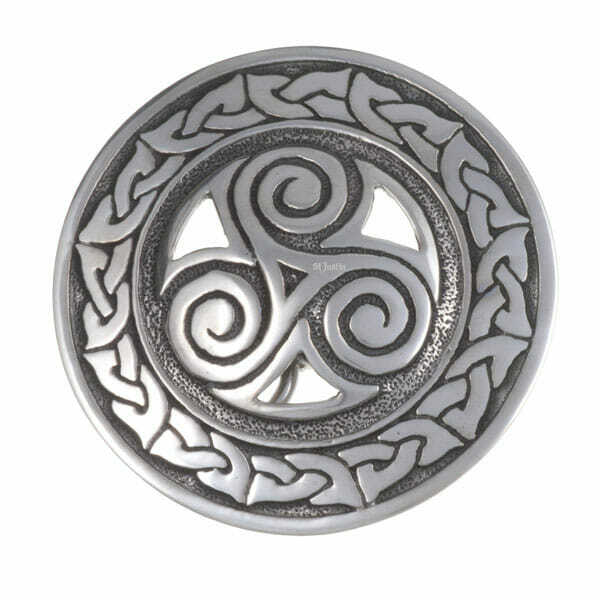 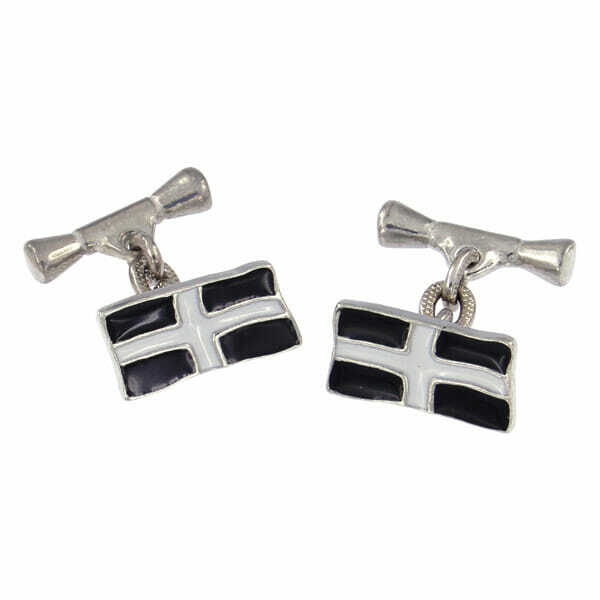 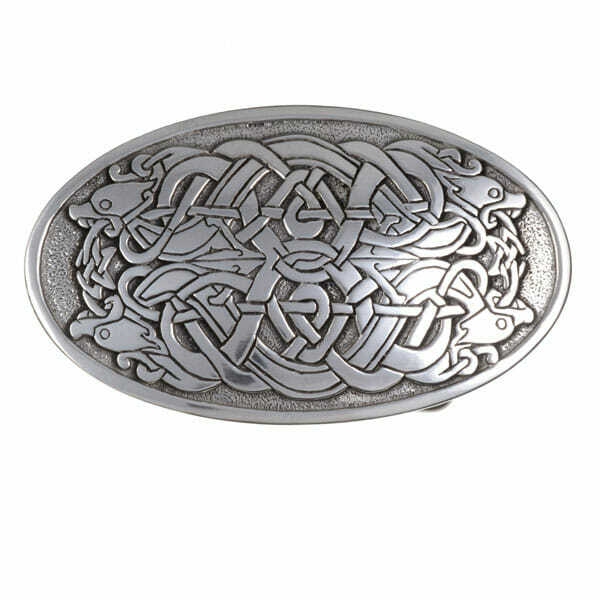 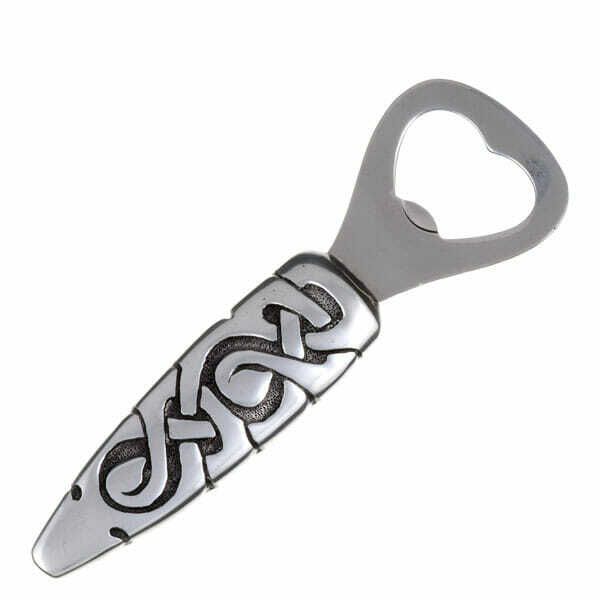 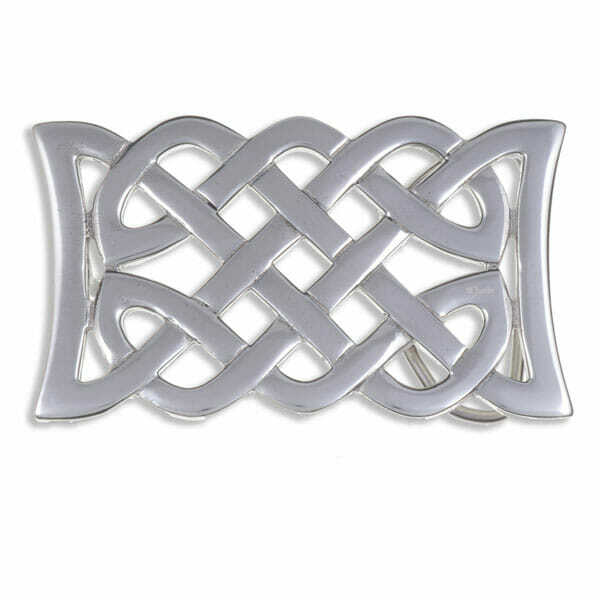 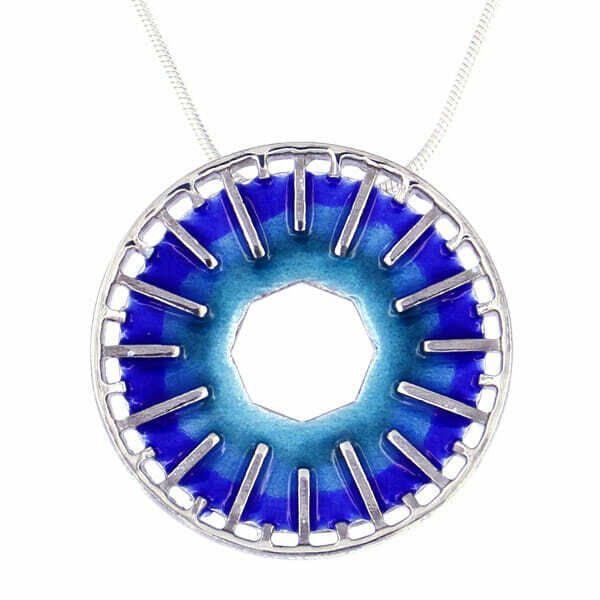 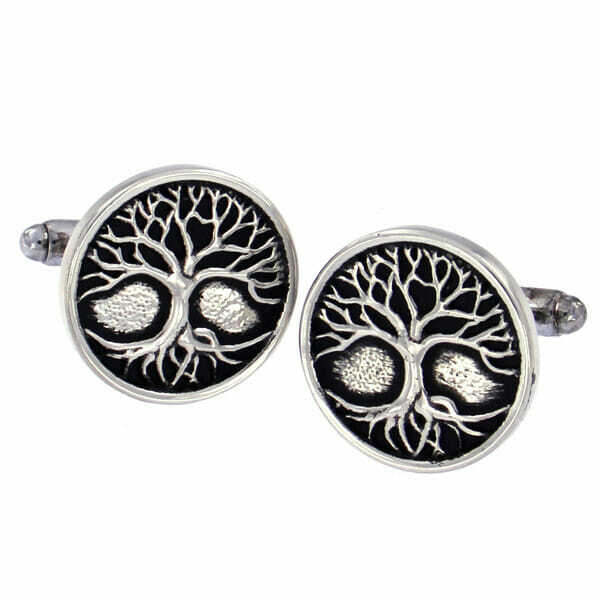 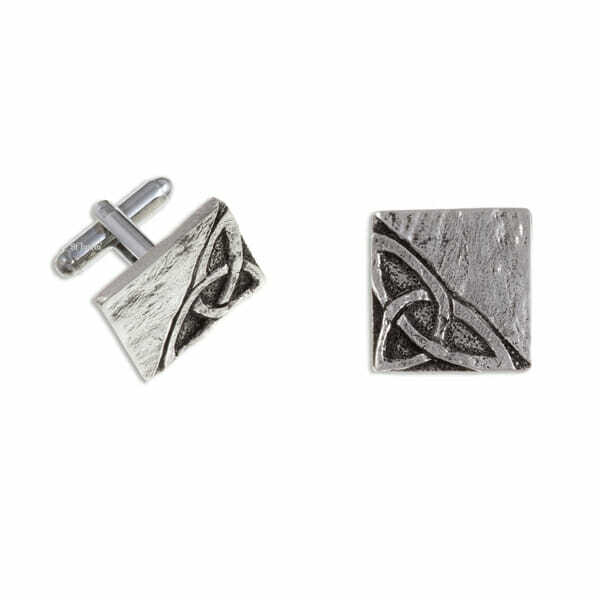 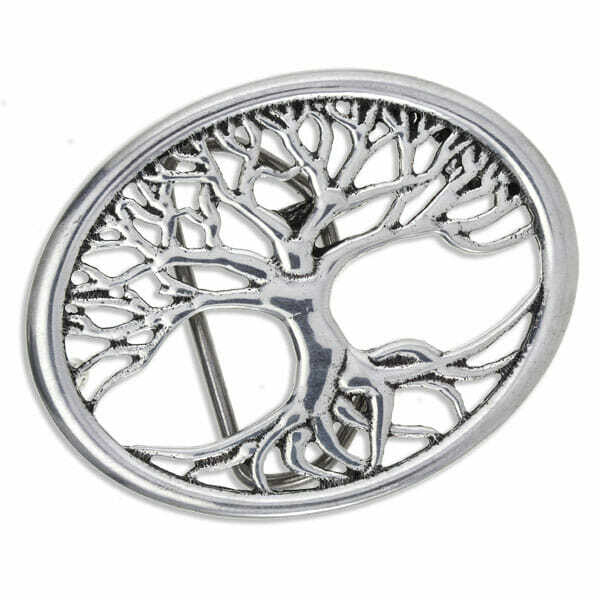 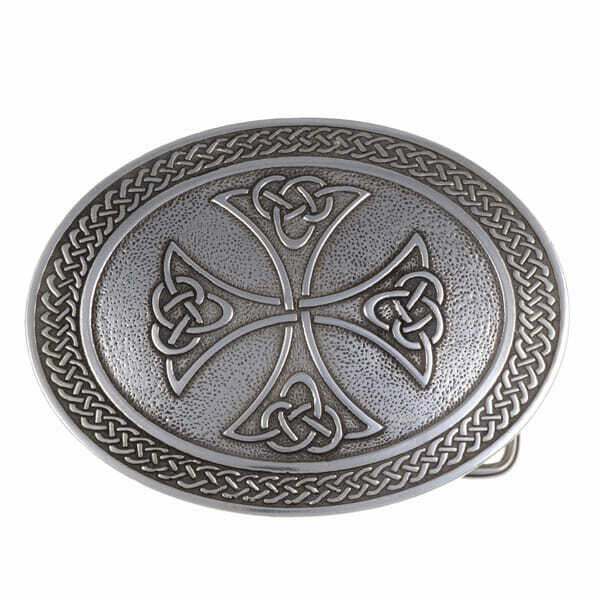 If you are looking for a Celtic knot, Viking buckle, a simple flower pendant or a piece of heart jewellery, browse through our range of high quality, handcrafted Cornish pewter jewellery.